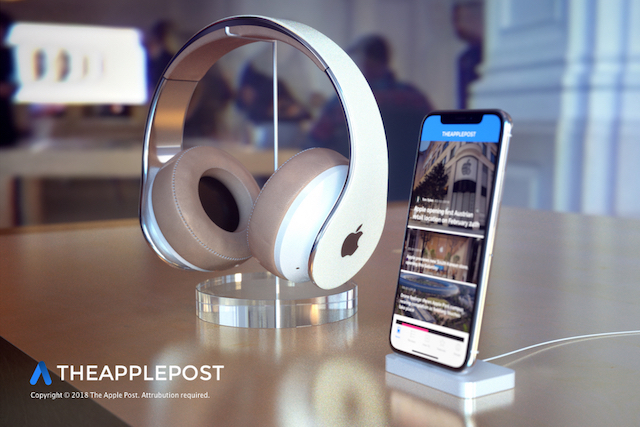 Last week, KGI Securities analyst Ming-Chi Kuo claimed that Apple-branded ‘high-end’ over-ear headphones are expected to debut in 2018, that will offer the convenience of AirPods but with much better sound quality. 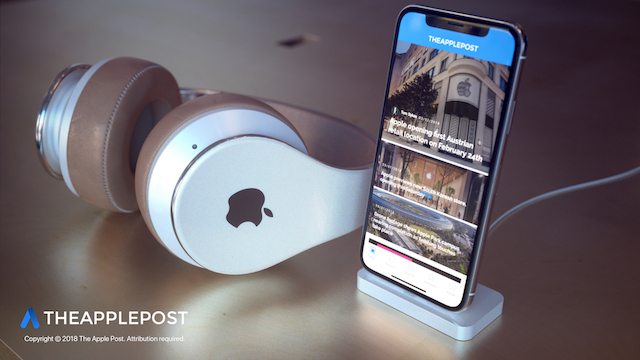 Based on this report, a new concept has been published by TheApplePost imaging how the headphones might look like when they release later this year. 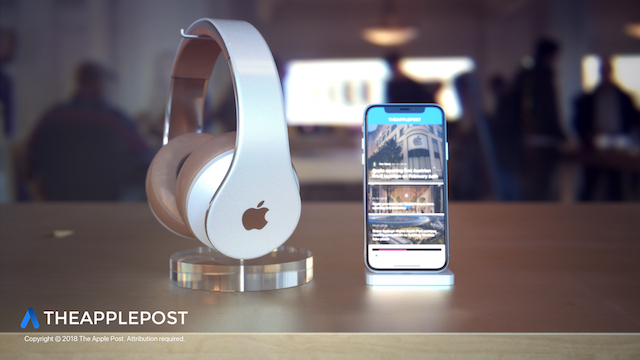 The concept tries to take a sleek and simple approach when designing the headphones, bringing across the iPhone X-inspired glossy outer finish and chrome outlines. The headphones feature premium tanned leather wrapping around the two audio chambers of the headphones for superior cushioning and a premium look. 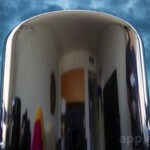 Check out the images below and tell us what you think.